In 2015, Regence employee Stacy Kohl shared her lifelong on-and-off again love affair with bicycles. After losing her parents and dealing with serious health issues, she made the decision in 2014 to take back her health and start back cycling with the goal of logging 2,014 miles for the year. She surpassed her goal by hitting over 2,600 miles. Her story inspired us all by being strong enough to not let difficulty and adversity win, and as such, she was the winner of the Live Fearless employee story contest. After winning, Stacy realized there was another part to her fearless story that she wasn’t living out. In 2016, Stacy fully embraced who she was and started the process of gender affirmation. Now Stacy is truly happy and living life fearlessly. She is helping others find their fearless story by working with the Regence PRIDE employee resource group to create an environment of understanding and acceptance for transgender employees and members. It’s stories like this that inspire and embody the joy and possibility of what it means to Live Fearless. 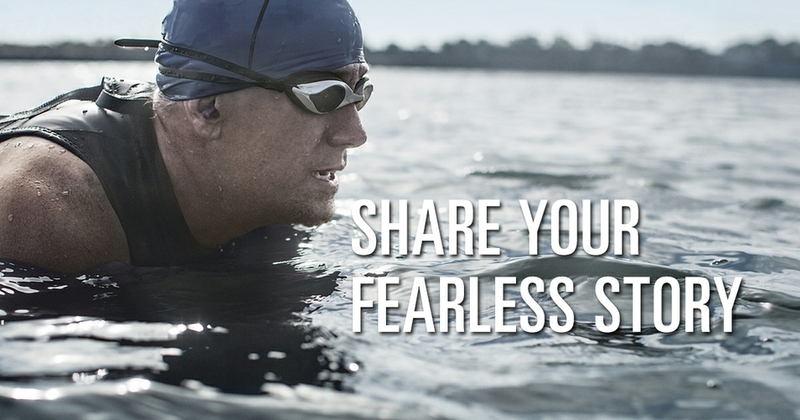 We want to celebrate you and the many Faces of Fearless who are overcoming challenges each and every day. From now until April 7th, tell us how you took on your biggest challenge to live a healthier life. Whether it was stepping outside your comfort zone to embrace a new possibility, overcoming an obstacle, or honoring your truth, we are excited to celebrate and share what’s possible. By sharing your story, you are inspiring and motivating others to Live Fearless and will be entered to win a Fearless Box valued over $150 dollars. The box will consist of products to help you to be your healthiest self mentally, physically and emotionally.